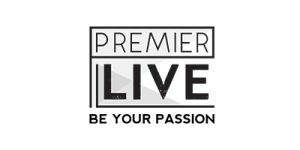 Join Premier Live and Mehow as we expand the sounds of the Necker Cup, Necker Open and Legends Camp events! 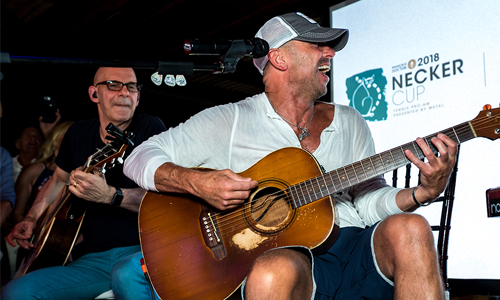 All performances will take place on Necker Island and include a variety of musical talents ranging from up and coming artists like our to-be-named 2019 Premier Live Music Contest Winner, to world famous acts like 2018 headliner, Kenny Chesney. During your Experience, not only will you enjoy a performance by a top artist, but our Legends Music DJ’s will also be spinning. 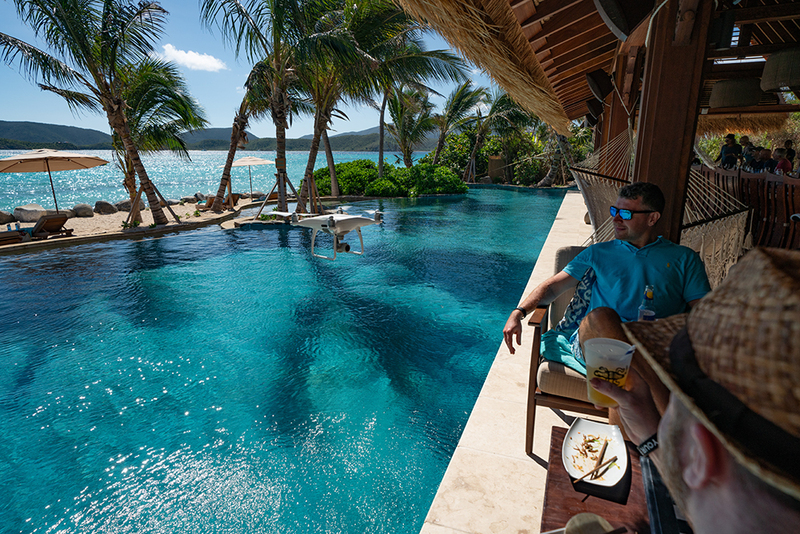 Get VIP access to the reserved viewing area by upgrading to Beach House Balcony access for an additional $500/person per day. Limited quantity for this premier experience. 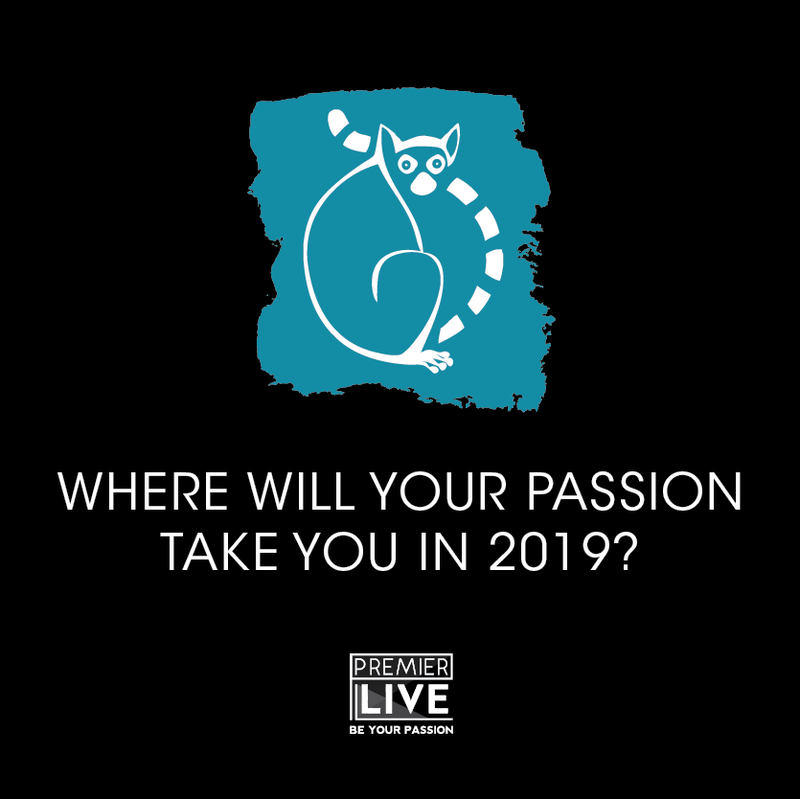 2019 musical artists to be announced soon! 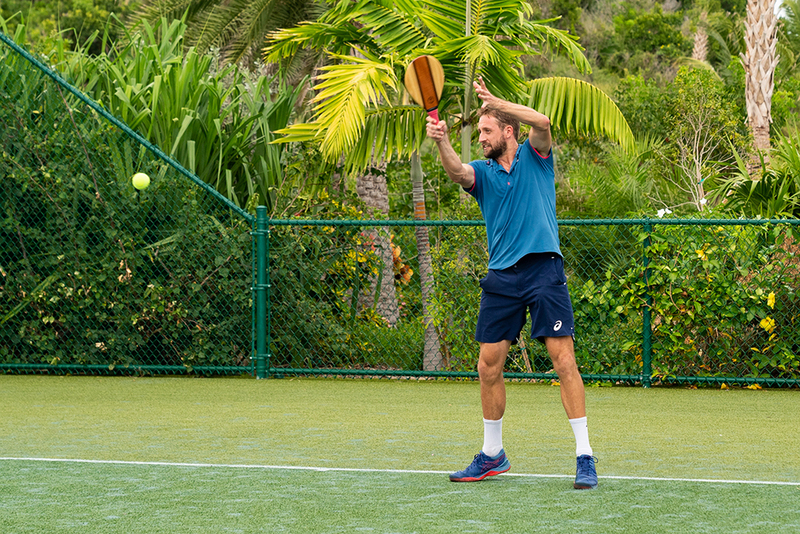 From 2012 to 2018, the Necker Cup has been enjoyed by some of the greatest talents, both on and off the court, in the world. Take a look at our full list of past pros and guests. 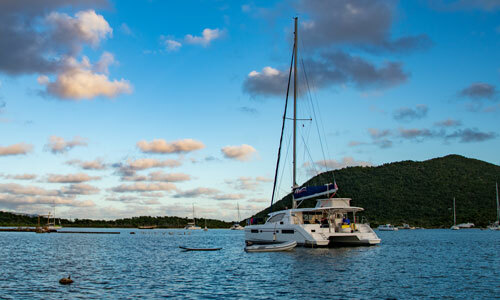 CHARTER CAPTAINS: YOUR GUESTS ARE WELCOME TO JOIN! 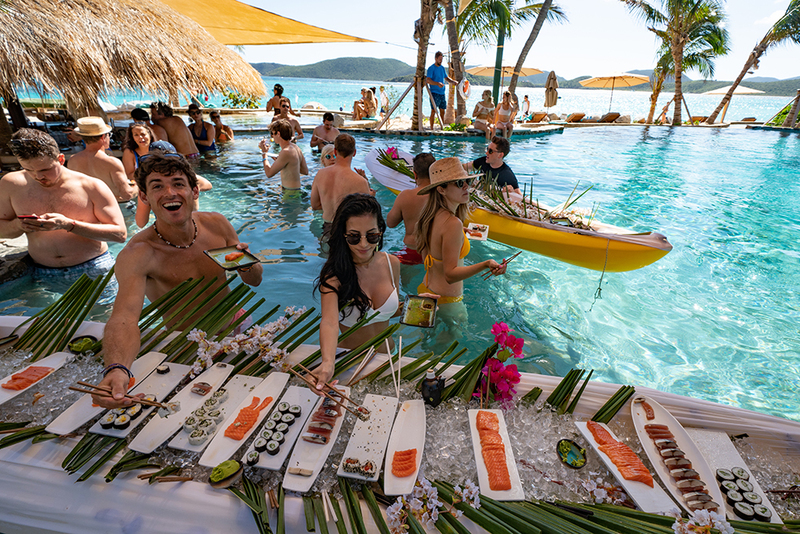 Provide your charter package guests an exclusive way to upgrade their experience in 2019. 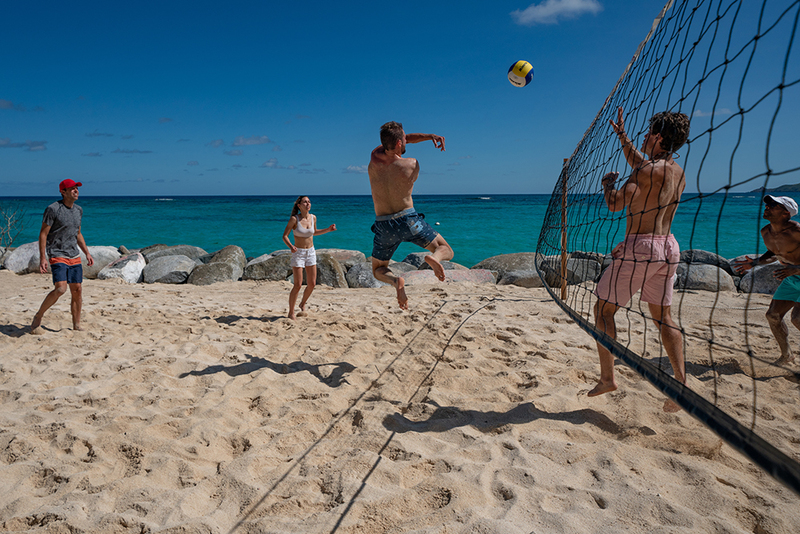 Opportunity for a per day music experiences or guests can enjoy the full two day package – by partnering with us, you are able to provide unique additions to your current offerings. 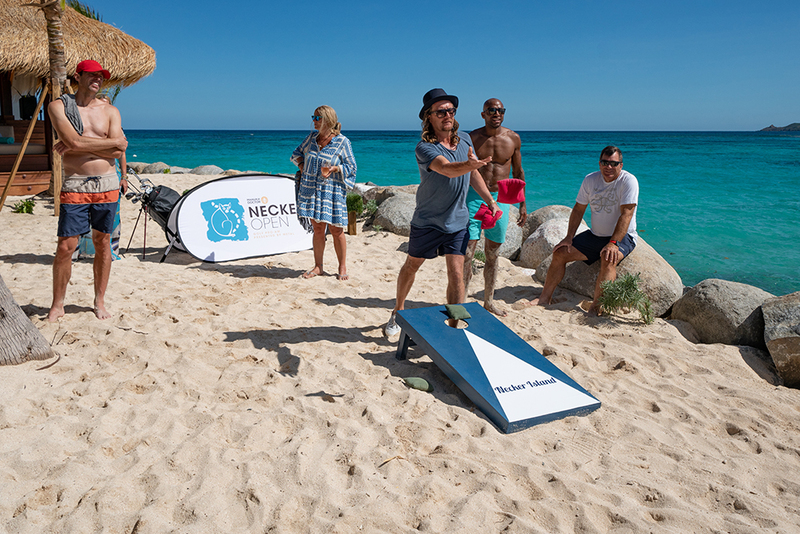 NOTE: this is not a typical concert by the soon to be announced artists; it is a fun musical experience in an amazing location and is part of the normal Necker Cup, Necker Open and Legends Camp events. To participate in the dinner portion of the event aboard the SeaDream Yacht, guests must provide a copy of passport, home address as well name, number and relationship of an emergency contact, before Nov 1, 2019.